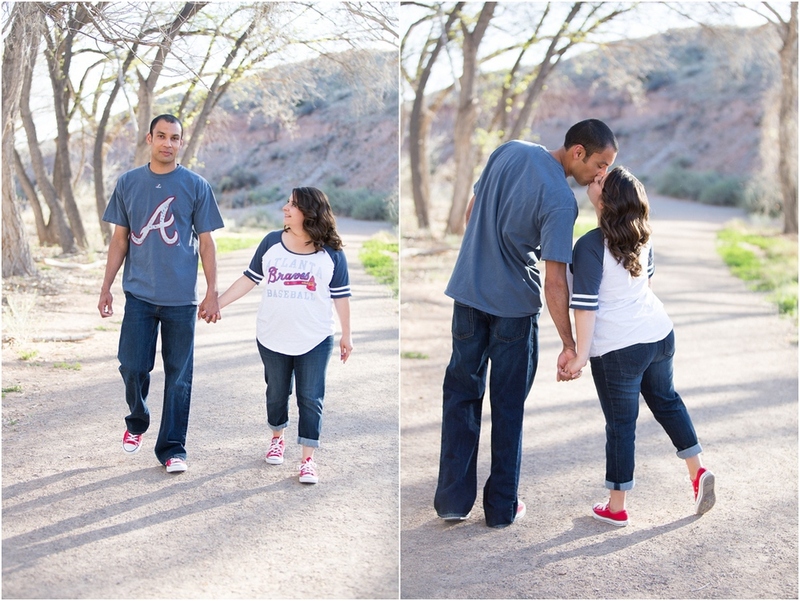 April 29, 2014 Alicia P.
I was so happy when Kassandra came to me with their idea of incorporating baseball into their engagement session! These two met in college 6 years ago. Jon played baseball and she played softball & next week they will be saying "I Do"!